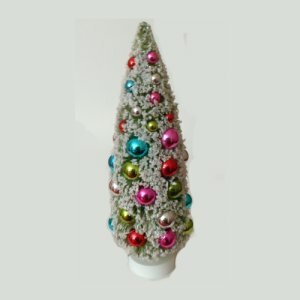 Tabletop Christmas Tree  - $12.00 : Big City Market, Big City Market Delivers it All! This lovely multi colored Christmas tree is perfect to be used on a tabletop, or it can be used to bring a touch of holiday color to any room in your home. 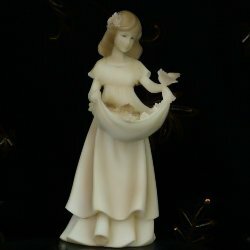 Stands approx.14 inches tall.